And as a “found-one” we are given a new foundation to base life upon and a new identity in which to live from. The Apostle Paul helps us understand the promises and benefits of this identity from some of the core truths running through the book of Romans. 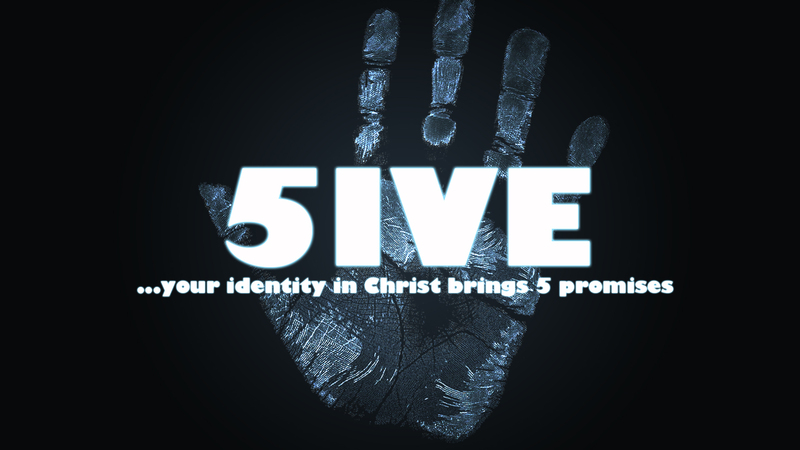 We’re going to take the next few weeks to examine and experience 5 foundational promises that flow from Romans chapter 8. You may have had certain ‘words’ define you or your past – ‘words’ that hung over you like: addict, broken, lost, approval junkie, divorced, abused, liar, guilty, greedy, cheater, abandoned, etc… they were words that began to shape you and weigh you down. They impacted how you viewed life, relationships and even yourself. These are foundations for us and new realities available to anyone who opens their life to Christ. We hope to see you at Elements in April and encourage you to lean in with us to God’s incredible life-giving promises. Invite a friend.